Hello summer! Can you even believe that summer is officially here?! I honestly can't get over how quickly 2016 is going! 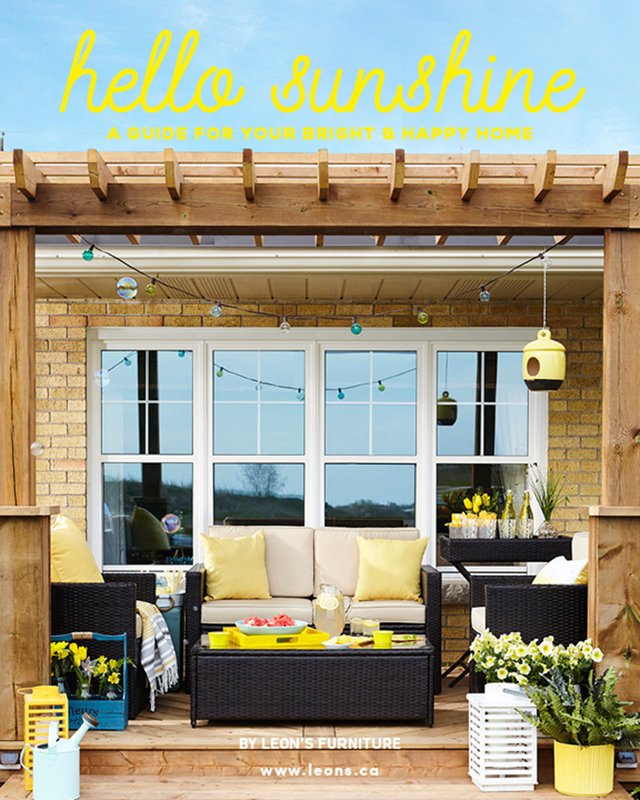 I'm super excited to share that the Leon's Hello Sunshine Lookbook is now live! Which means that you can finally see the reveal of kiddo 2's bedroom makeover! The lookbook is meant to inspire you and encourage you to surround yourself with #yourperfect! There are a slew of fantastic features, be sure to take a peek! 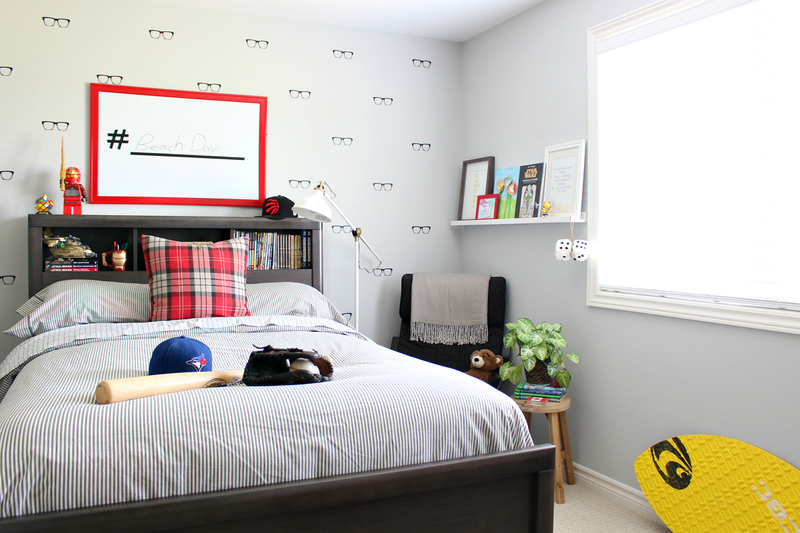 Kiddo 2's bedroom makeover was so much fun and I can not wait for you to see the entire reveal! You can check out the lookbook here! Here's a peek of the finished space! So pour yourself a delicious beverage, kick those feet up and get ready to be inspired! 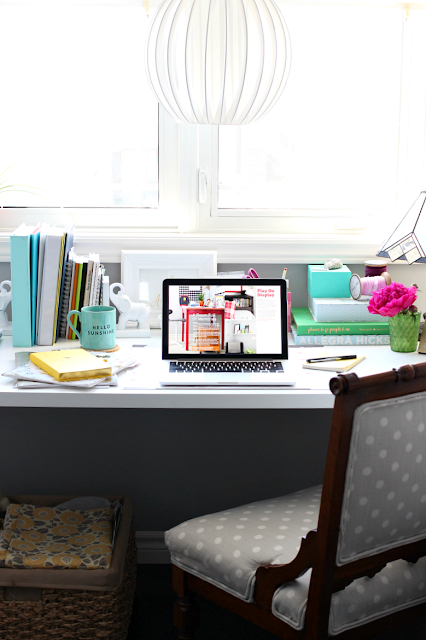 I'll be sharing more details about the makeover soon, so stay tuned! Really a nice bedroom design with so adequate light and air flow. That will make anyone to feel more constructive. Also the wall design are very catchy. Waiting for more details. Nice job!